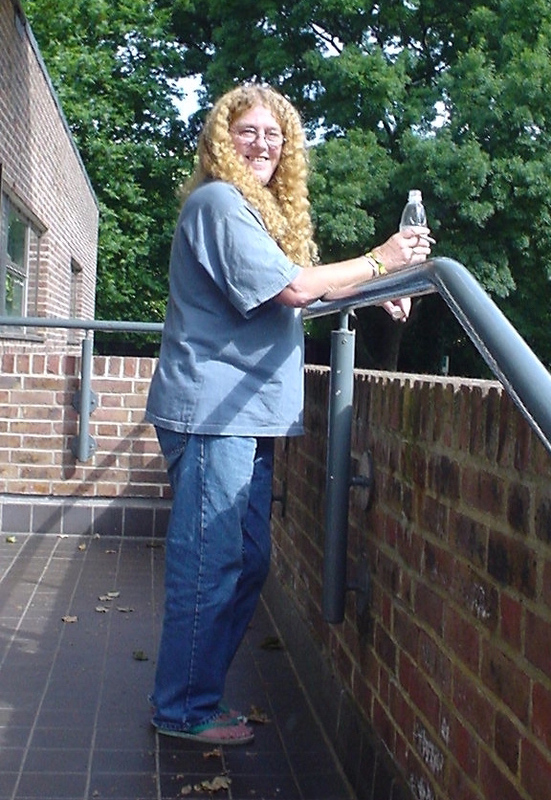 Gillian Sally Bidgood (née Lee) was born on 13 April 1948 and joined the staff of the Royal Botanic Gardens, Kew in 1973. As a member of the Africas team in the Herbarium, Sally made many field work trips to Tanzania, Zambia and Ethiopia. Her main areas of taxonomic interest were the Bignoniaceae family of plants and the floras of Tanzania, Kenya and Ethiopia. She retired in 2008. She was a stalwart union member, joining the IPCS as it was then, and being an active local representative at Kew for many years. She undertook the full-scale residential representatives’ training course in the 1970s and became both branch secretary and branch chair. In addition to championing the interests of junior members of staff at Kew, she played a very important role in getting the Department for the Environment, Food and Rural Affairs (and therefore Kew) to get insurance cover for staff working in the field, such as Kew botanists in the tropics or researchers in fisheries vessels. At a time when no-one was very interested in unions at Kew, she more or less single-handedly kept IPCS/IPMS/Prospect on the map, something which was especially important when Kew separated from DEFRA as a non-departmental public body in 1983. Subsequently, Sally represented Kew on the DEFRA branch council. Prospect and, before that, IPMS and IPCS colleagues may remember her as Kew’s regular representative at national conference. Kew colleagues who went with her to conference recall with fondness sessions in the Hole in the Wall pub in Scarborough and passive smoking to a level that would now be completely incomprehensible! With her Crystal Tipps hair, the flipflops she wore year-round (you could always hear her coming) and her ready laugh, she stood out from the crowd. Straight talking, frequently irreverent and always compelling, Sally will be very greatly missed.